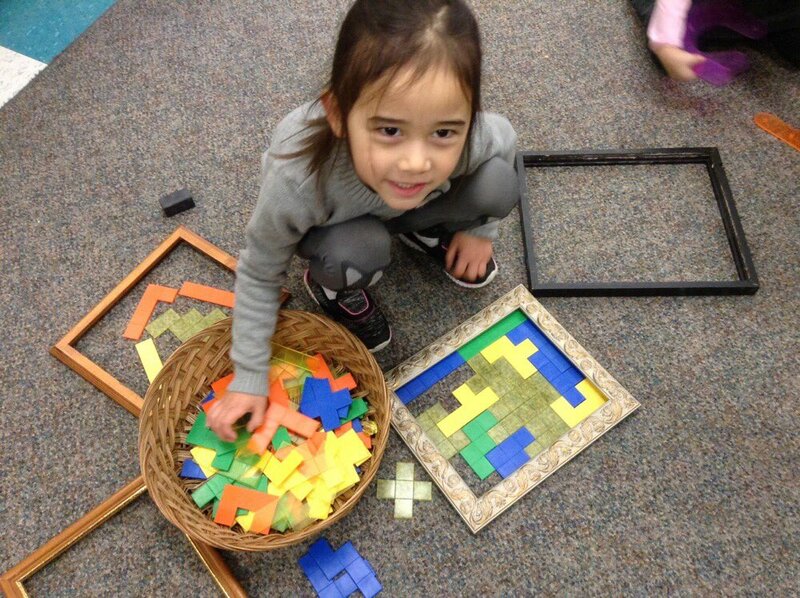 There are many reasons why pentominoes are an essential math tool for any early childhood classroom. 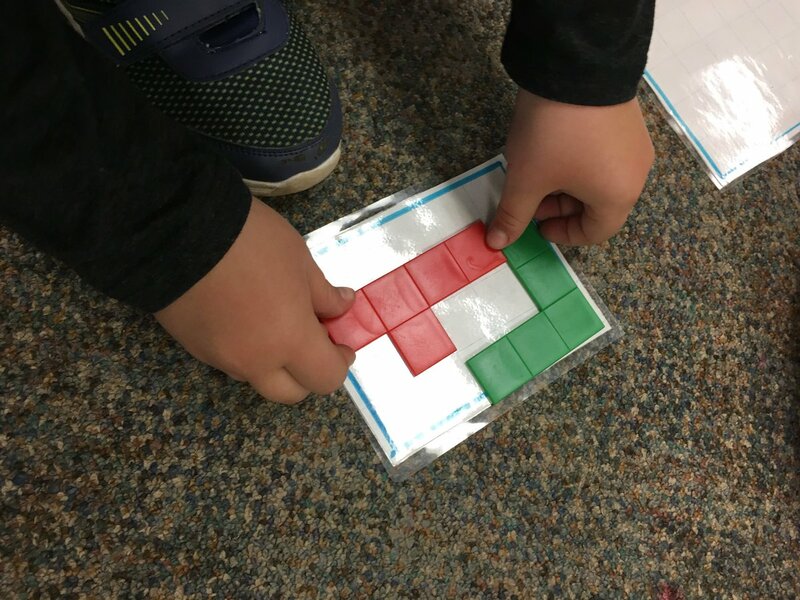 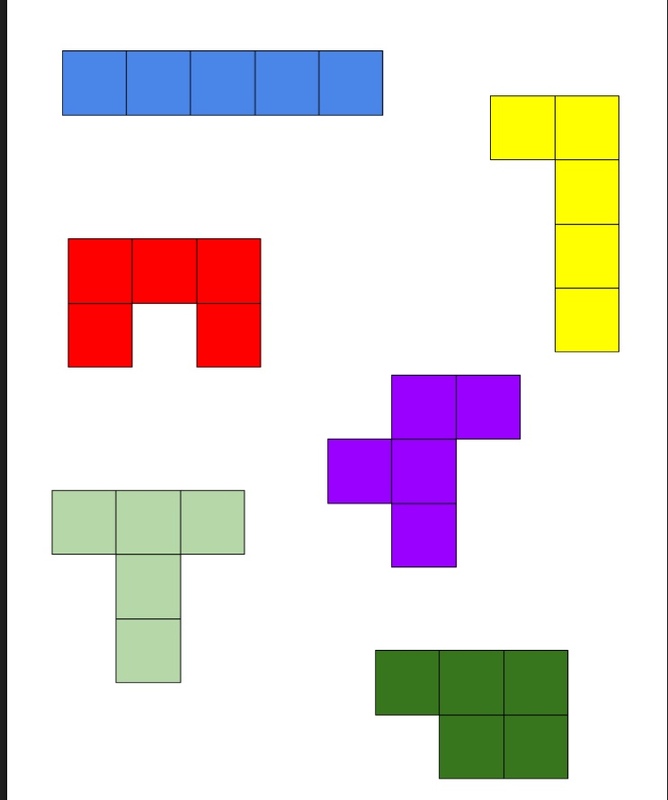 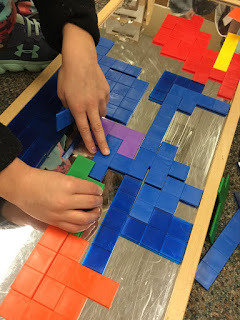 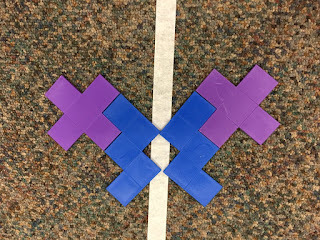 We have used pentominoes in many classroom activities. 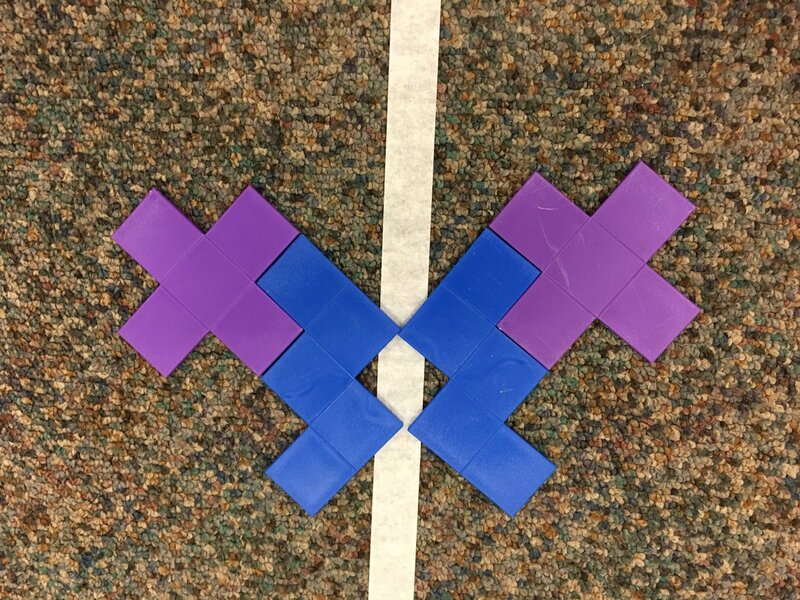 To see what we've done and follow our math journey, follow us on twitter @McLennan1977. Share your favourite pentomino activities in the comment section below!